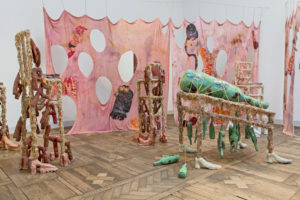 Sarah Bodman previews Angie Butler’s new artist’s book which she has created as part of a research residency exploring the diverse creative practice of artists making books in Bristol and the physical production of books in the city. Commissioned for the Making Books in Bristol project, which is hosted by the Centre for Material Texts at the University of Bristol, Angie Butler’s new artist’s book launches this autumn. Butler is an accomplished Bristol-based book artist and letterpress printer who has been artist-in-residence with Making Books in Bristol since May 2017, on a five-month research project investigating the physical production of books in the city. 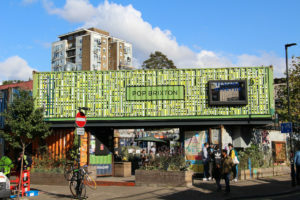 Together they looked at the trades of book printing and publishing through free public talks over the summer by local publishers Tangent Books and Book Island, and printers and studios including The Letterpress Collective. The research project also explored the diverse creative practice of regional artists making books in Bristol and its environs, with works by seventy regional artists perused and discussed by the group and the public, asking what it means to make a book in Bristol. Butler’s new book is an artwork that considers its own existence. Two narratives run throughout. One plays with the language we use to describe the anatomy of a book as a vessel and how we read it. It contemplates the naming of its components and where they sit, for example the signature, spine, recto, verso, preface, foreword, etc. Tip ins offer supplementary information and play with readers as they turn the pages. The second strand – gathered from crowdsourcing via Twitter and a questionnaire given to the public – includes responses about what a book is, and a reading list created by Bristol citizens. 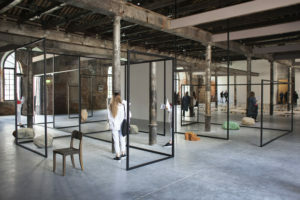 It is a sincere collaboration between the artist, inhabitants of and workers in the city. Images include relief printed sketches of books made by the public. Rachel James of Bristol Bound Bookbinding is binding the book in collaboration with the artist in a way that elucidates the structure of how the book is made. 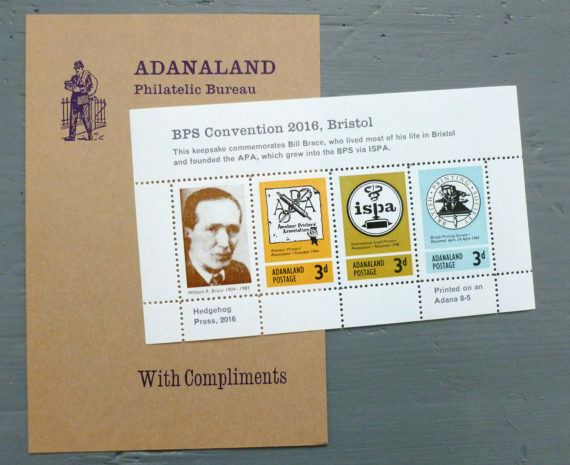 The book also includes keepsake stamps hand printed on an Adana 8-5 by Alan Brignull of the Hedgehog Press for the British Printing Society’s annual convention held in Bristol last April. This book celebrates both the minutiae and scope of Bristol’s ongoing relationship with the physical printed artefact. 1. 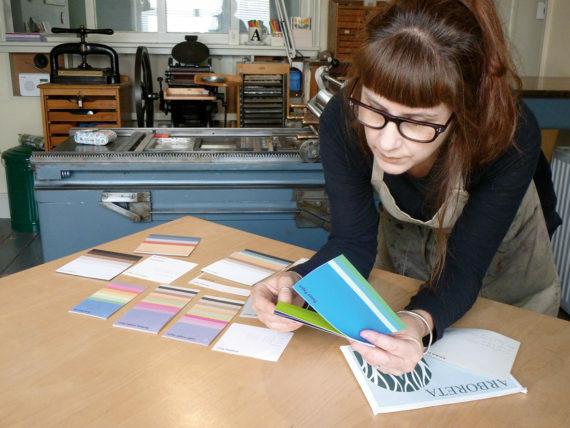 Angie Butler in her studio, selecting printing materials for the book from Bristol-based paper supplier Arboreta Papers. 2. 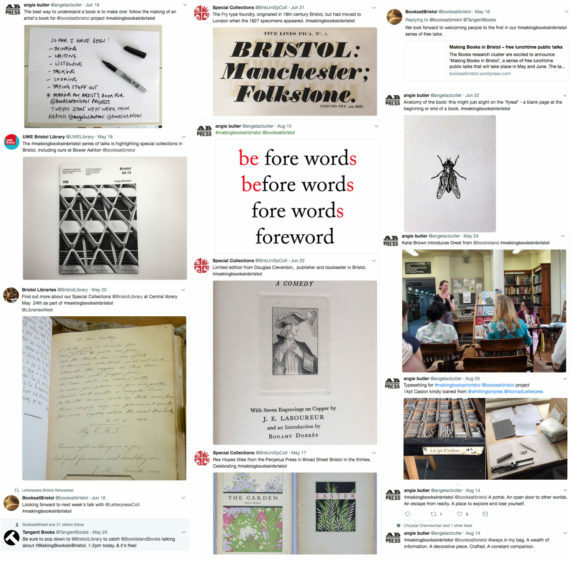 Twitter postings and responses for the Making Books in Bristol project’s public discussions, some of which will included in the book. 3. A set of keepsake stamps printed by Alan Brignull (Hedgehog Press) to commemorate Bristol based printer William R Brace, founder of the British Printing Society, 2016 which will be included Angie Butler’s new book. 4. 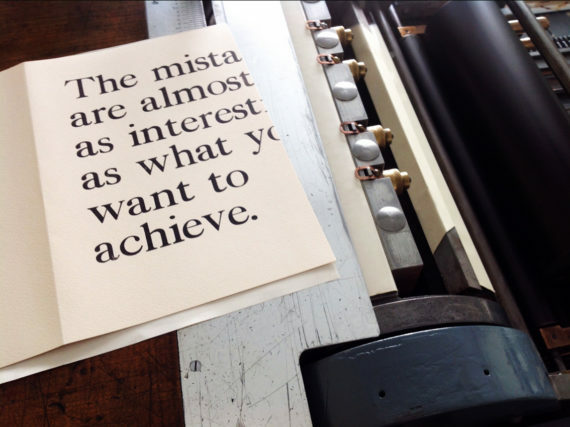 A quote from Richard Jones of Tangent Books, Bristol, composed in metal type for Angie Butler’s new book.